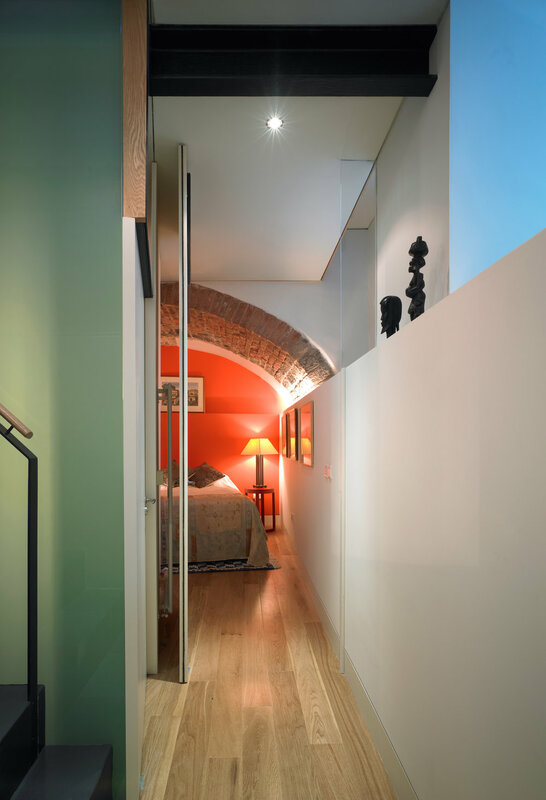 This complex job was for the conversion of a former silversmith's workshop into a comfortable, contemporary two bedroom maisonette. Our proposals for this extremely tight site connect a ground floor flat into the vaulted space beneath, penetrating the vault below with glazed slots and light chutes giving light and ventilation to the lower spaces. 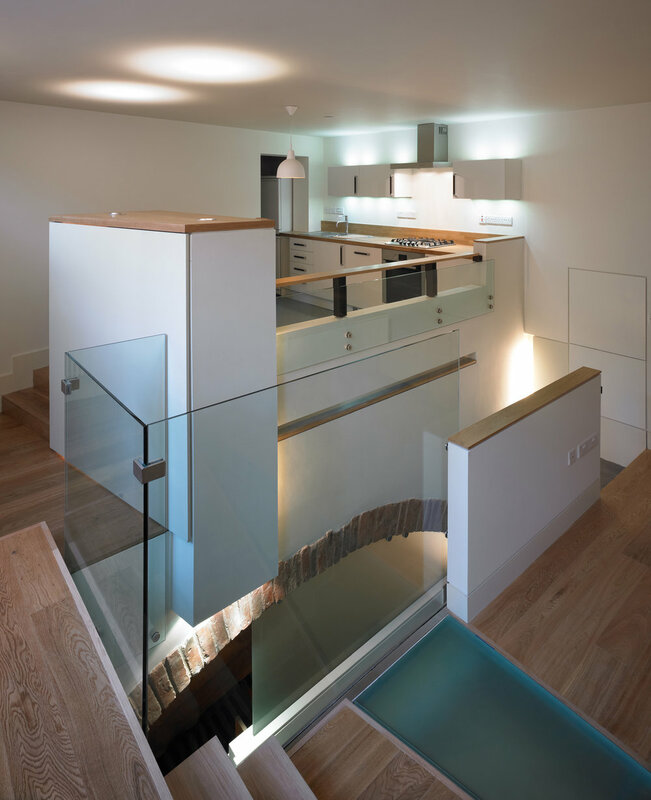 Sitting within the beautiful, historic surroundings of Cirus Lane within Edinburgh’s New Town Conservation Area, our challenge was to unlock the potential of the internal spaces whilst preserving the sanctity of the Lane’s streetscape.